This Marquis Dining Table Chairs have a beautiful toned finish, with esthetic yet simple design and features a contemporary look for today’s urban home spaces. This wooden furniture has been created out of best quality wood which is durable and comforting. You can make this online furniture an attraction in your living room, bedroom, open terraces or study room at great prices. 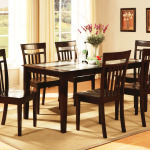 Category: Dining Sets. 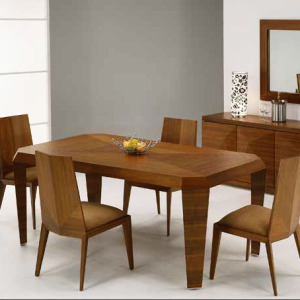 Tags: Dining Table, Marquis Dining Table, Rectangular Dining Table. 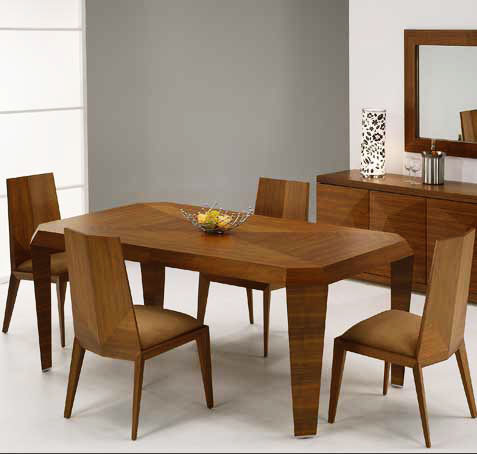 Be the first to review “OD22 – Marquis Dining Table” Click here to cancel reply.